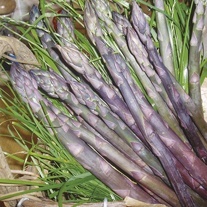 Asparagus Plants delivered direct by D.T.Brown seeds. 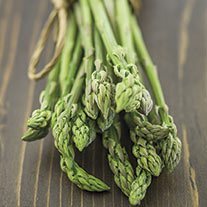 Even a small asparagus bed is a worthwhile, long-term investment, which will reward you with succulent spears early every summer for 10 years or more. It is also much easier to plant and to grow than many people think! Full planting and care instructions are included with every order. Supplied as 1-year old crowns. 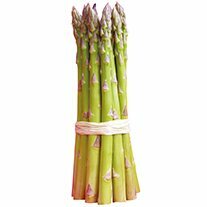 Asparagus first grew in the countries of the eastern Mediterranean, and still grows wild in coastal areas of Europe. 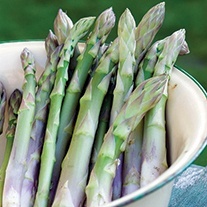 Cultivated for more than 2000 years, it was first used as a medicine before being regarded as a food. 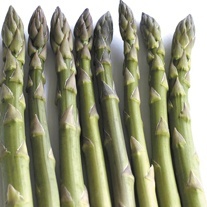 Asparagus is the most drought-tolerant of all vegetables, but it does not thrive in waterlogged soils. Reassuringly, it is virtually pest-free. ‘Weed and greed’ are its too main enemies. 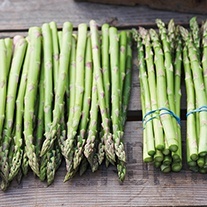 Root care is particularly important, so weed asparagus by hand rather than with a hoe. 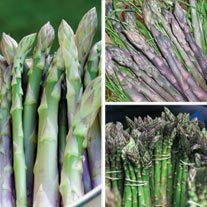 Best results are achieved from planting one-year-old crowns, but do not be greedy and cut spears produced in the year after planting. Let the crowns develop a strong root system. 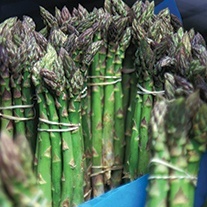 The following year, cut for two weeks and from then on it should be in full production for up to eight weeks annually. Harvesting after midsummer shortens the life of crowns. Traditional wisdom tells us cut an inch or two below soil level, but this can cause serious damage. 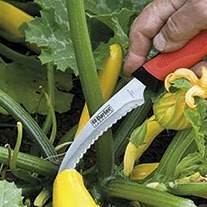 It is much better to cut spears at ground level. 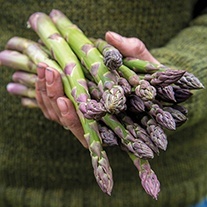 As asparagus is a long-term crop, it is important to choose a good site. The best soil is a deep and well-drained one; coarse, sandy soils will give better results than heavy ones. The soil pH should be 6.5 or above. The incorporation of plenty of well-rotted organic matter is good, especially on lighter soils.